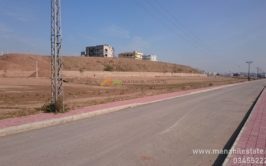 A residential plot in k block of gulberg residencia islamabad is up for sale at good price by the owner. 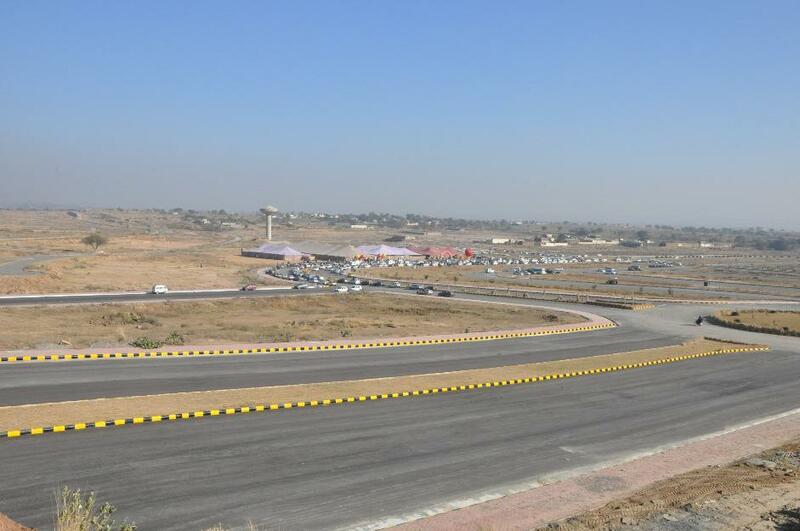 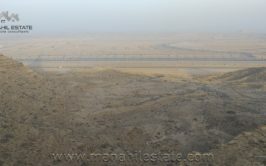 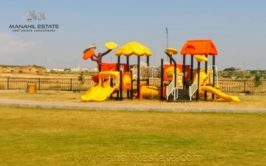 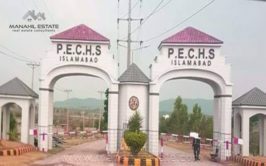 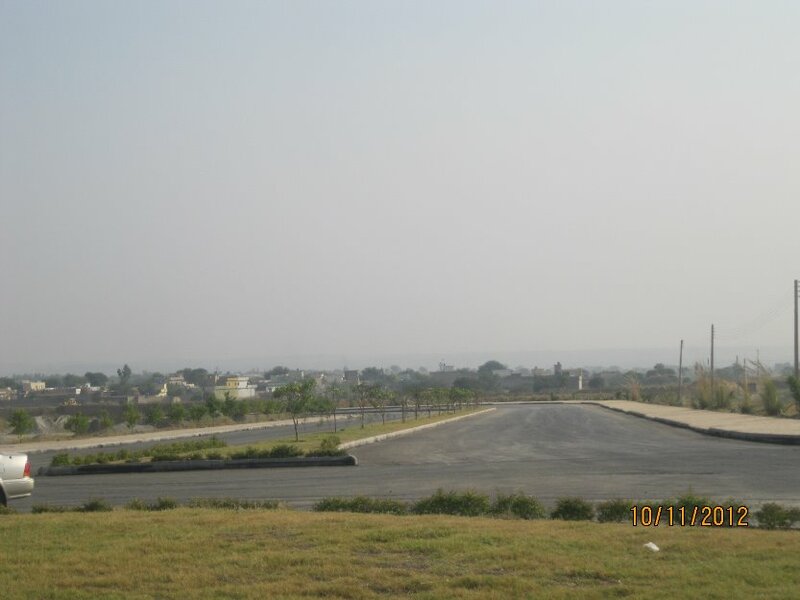 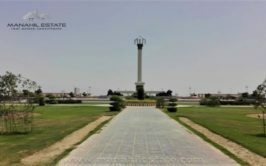 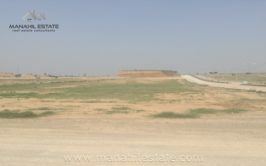 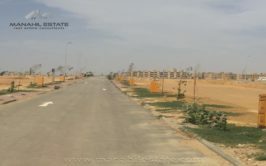 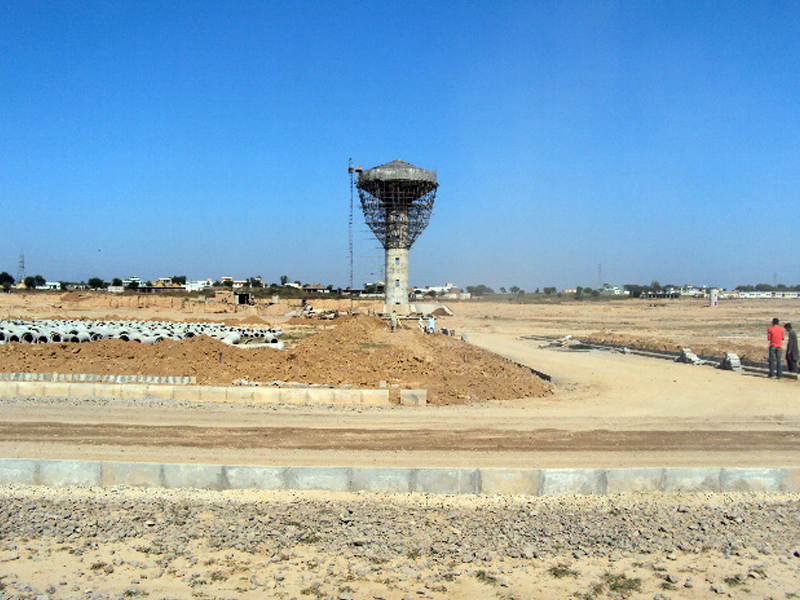 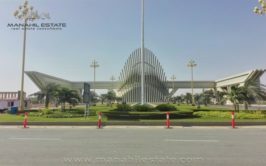 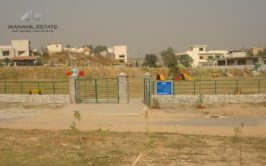 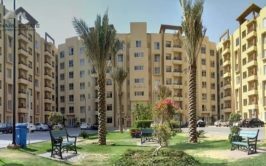 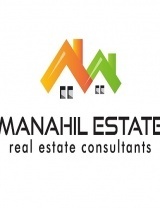 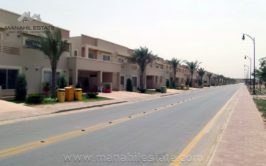 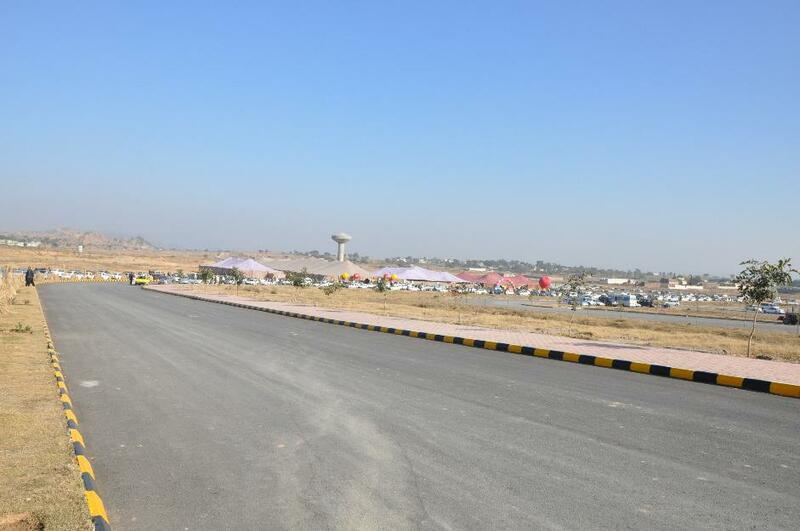 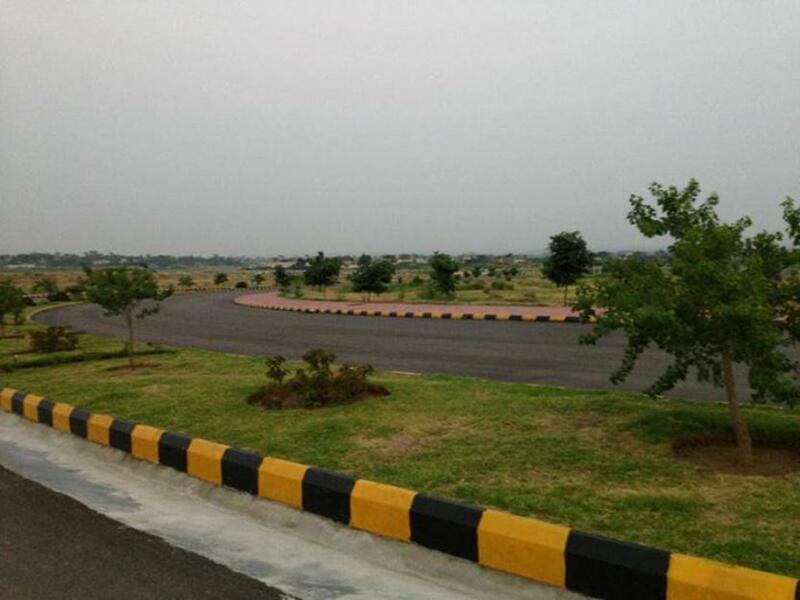 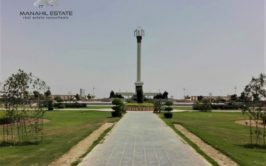 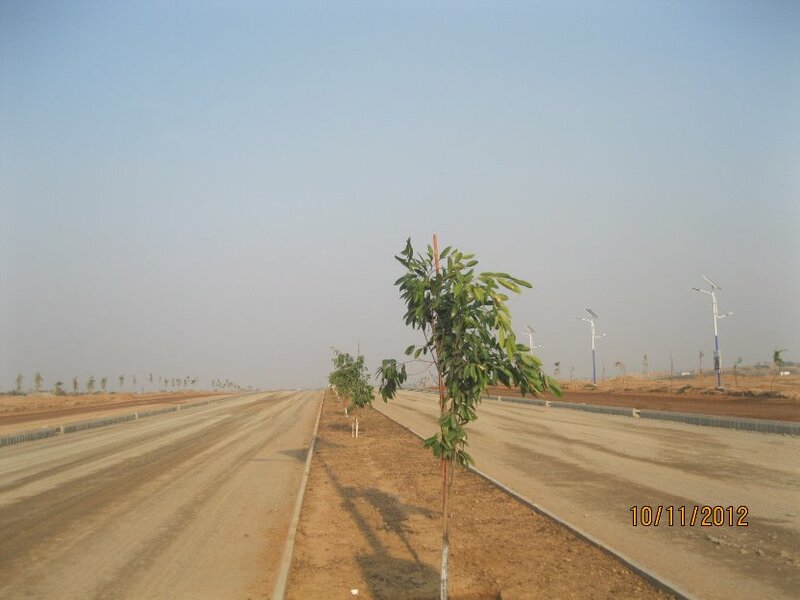 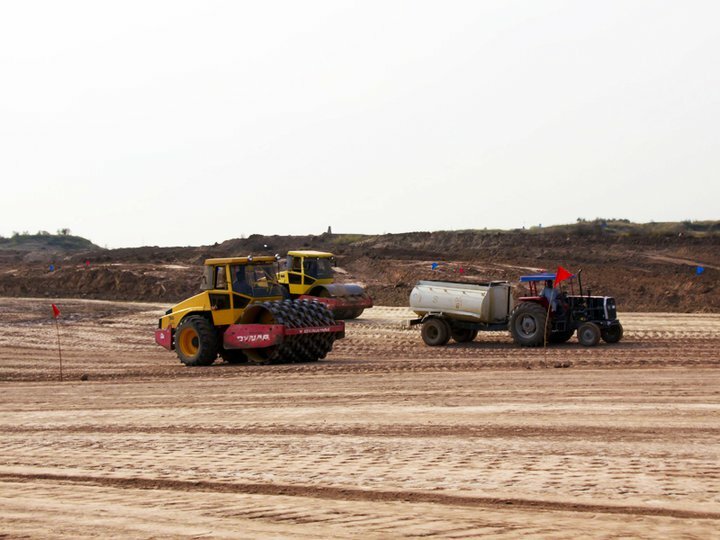 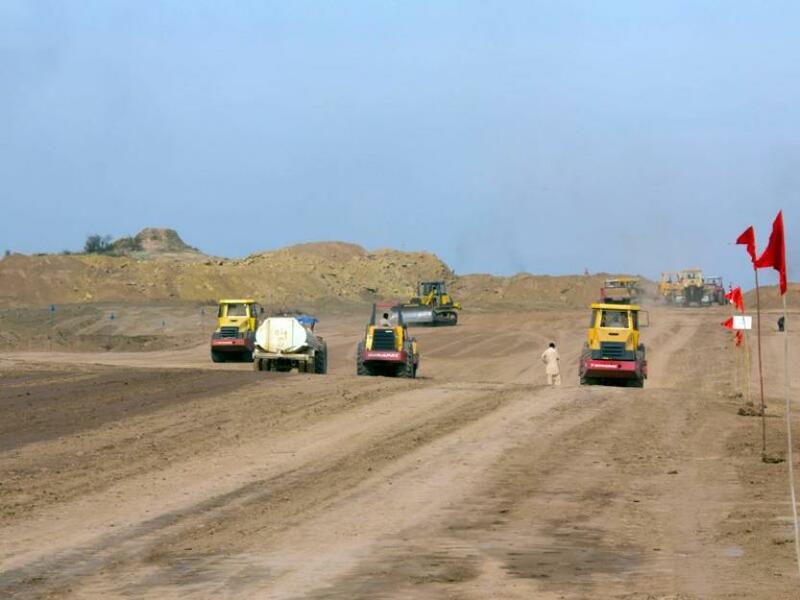 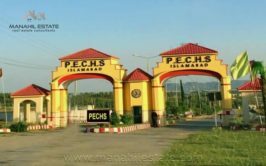 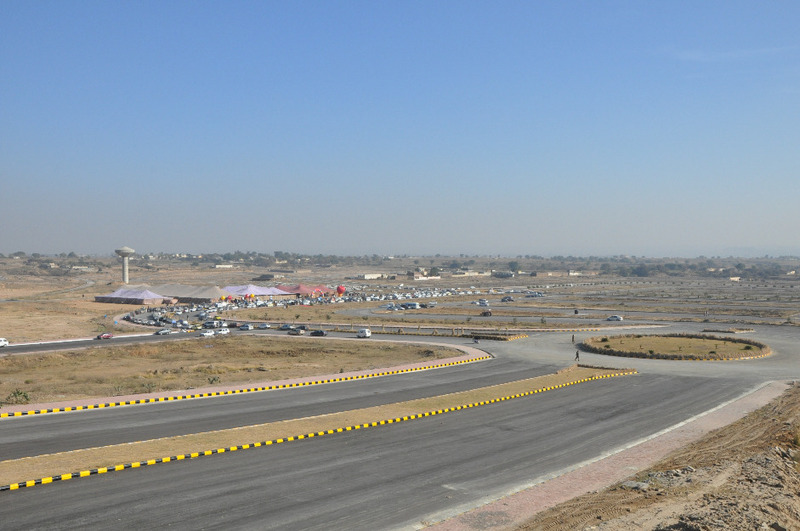 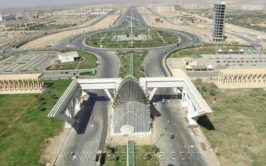 Plot size is 7 marla (30x60) and demand is 17 lac rupees. 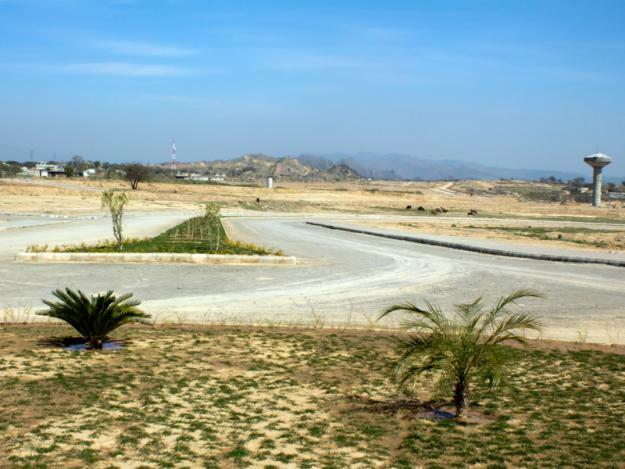 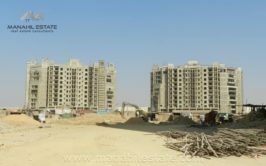 This is a good investment opportunity as Gulberg has potential to give good return within next two years.